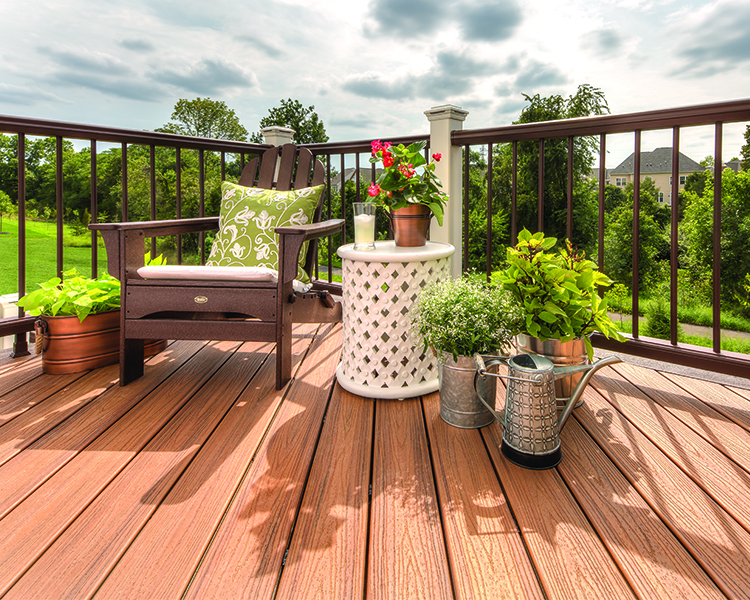 The number 1 selling composite decking product in the World! 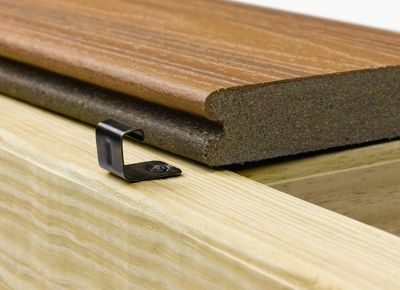 Available in Grooved, Square Edge and Fascia. 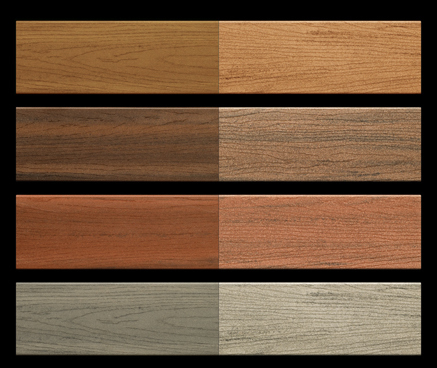 All colours and all in stock. 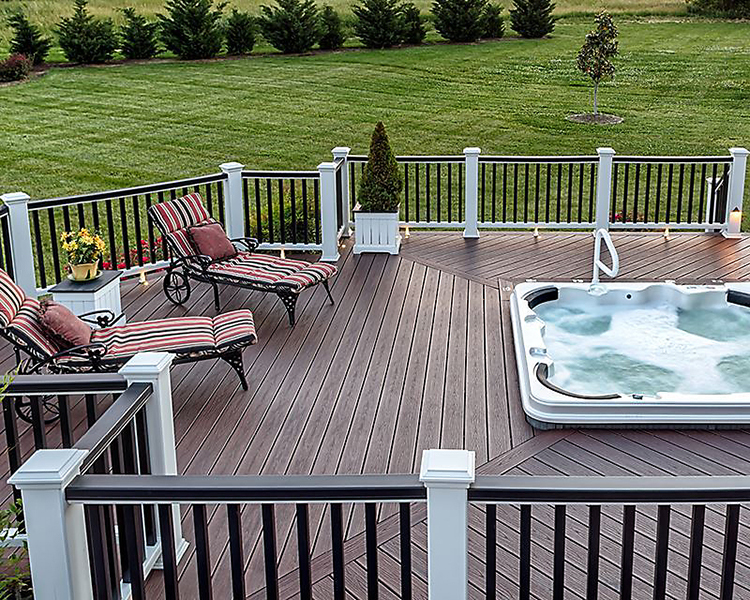 Come in and see what all the hype is about. 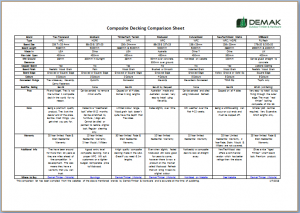 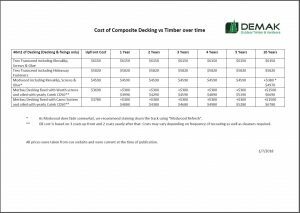 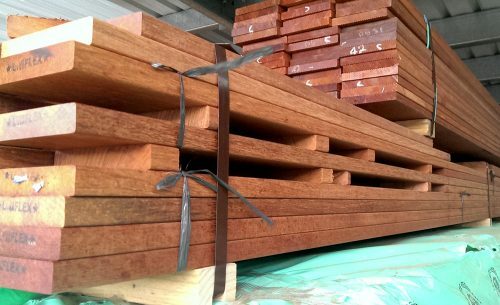 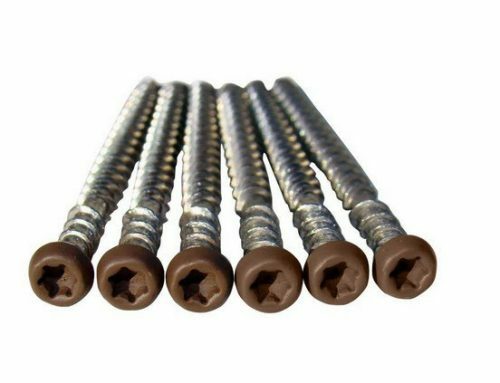 Which Composite Decking should I choose? 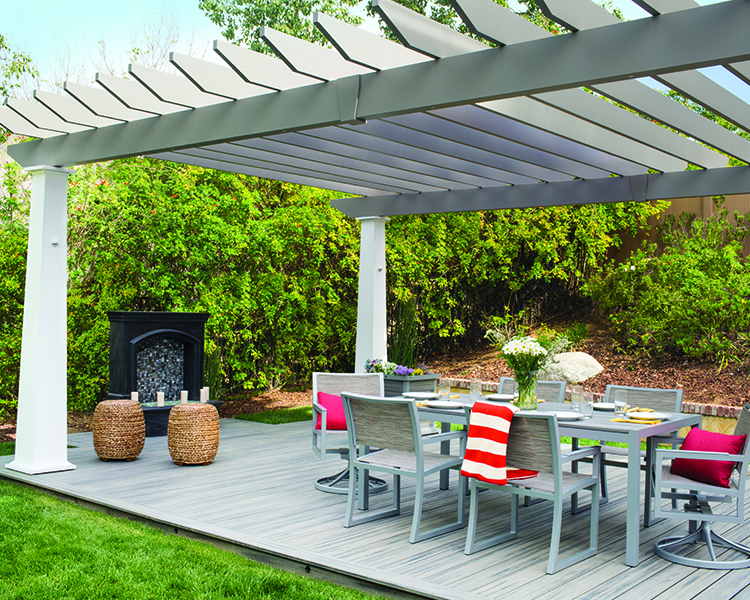 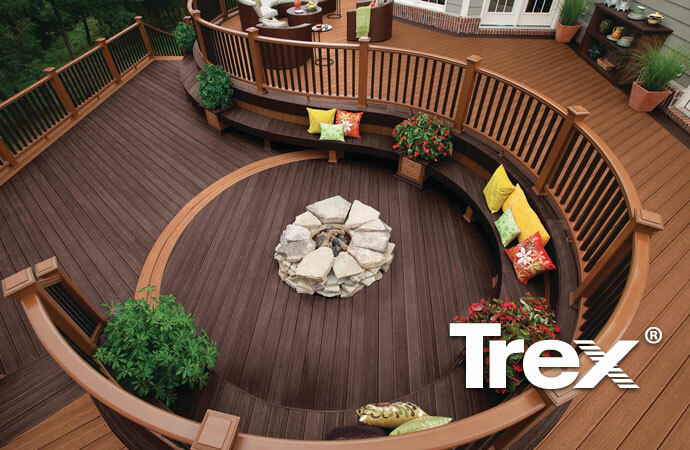 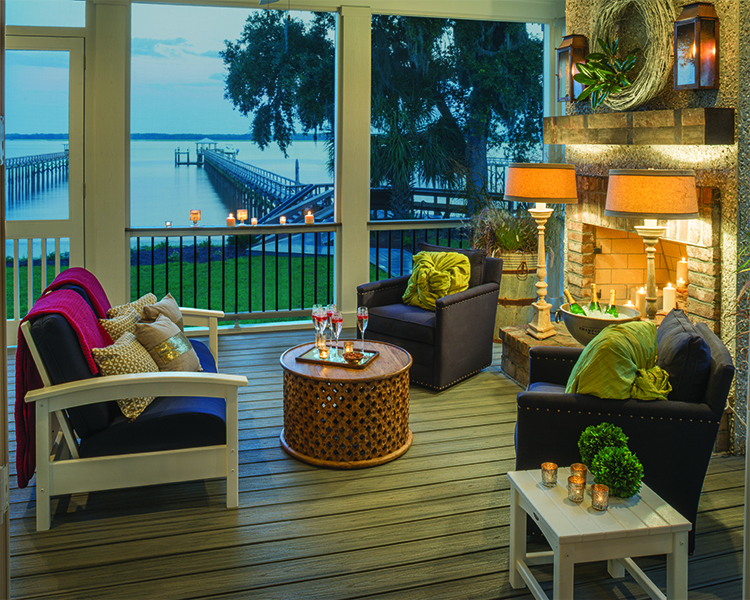 Since 1996, Trex has invented, defined and perfected the composite deck category with a lineup of low-maintenance, high-performance products that fundamentally change the way we live outdoors. 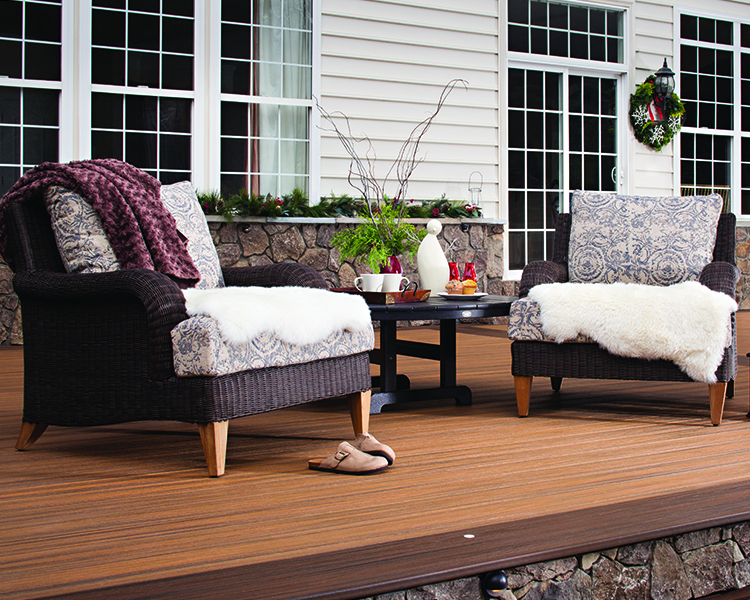 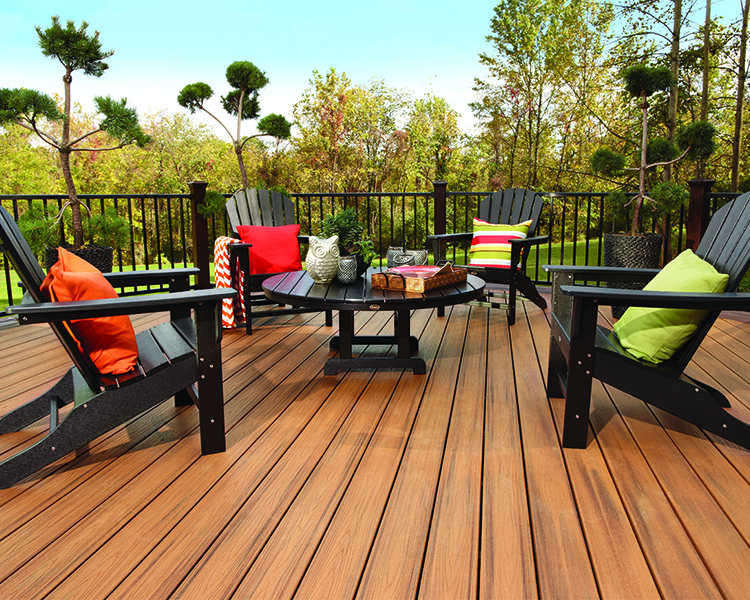 Trex® make eco-friendly composite decks from an innovative blend of 95% recycled timber and plastic—that’s almost the whole thing. 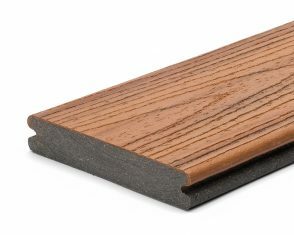 And have been this way for more than 20 years, well before green was a buzzword. 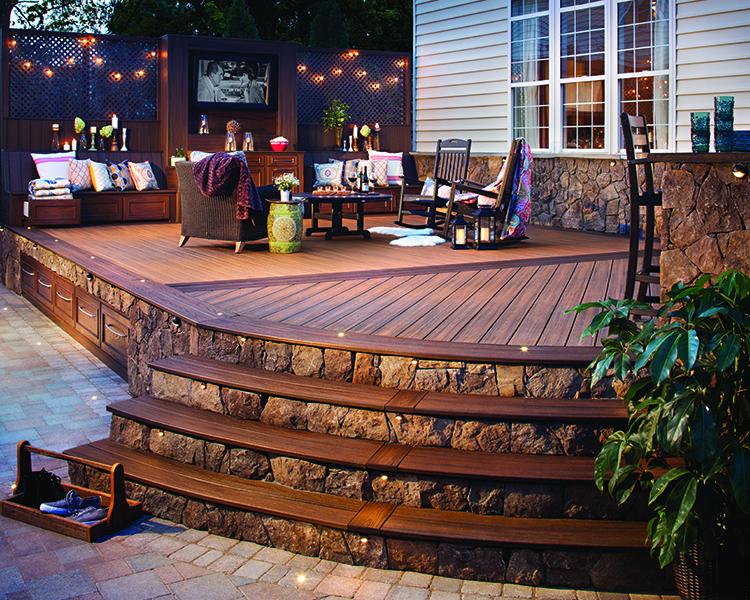 Because in the end, all of us want to look out on our decks and know that we’ve done our part. 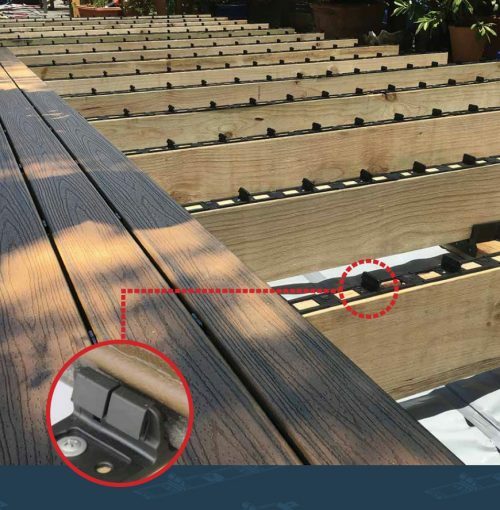 Come and see us at either of our two stores, get up close and personal with our Trex Decking displays and see the difference. 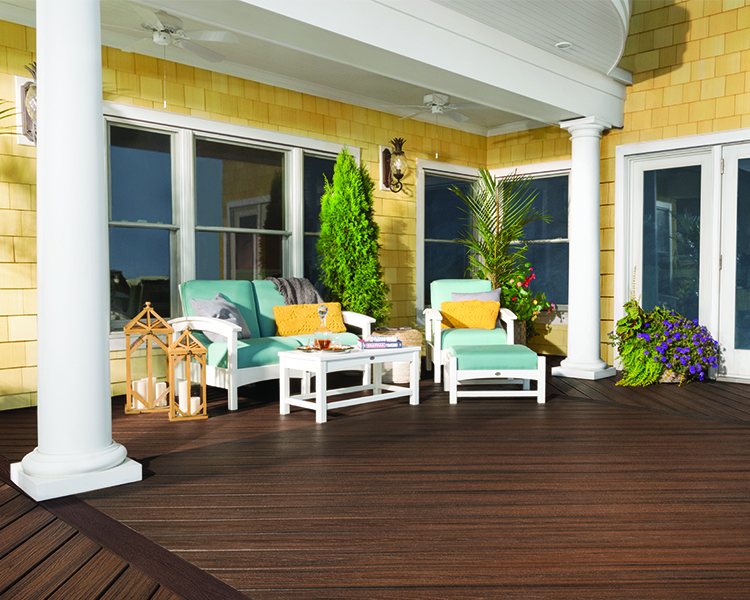 Click here for all the accessories you might need. 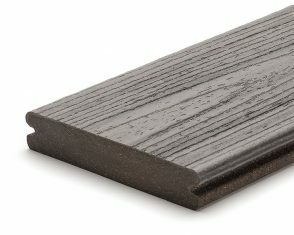 WHAT IS TREX MADE OUT OF? 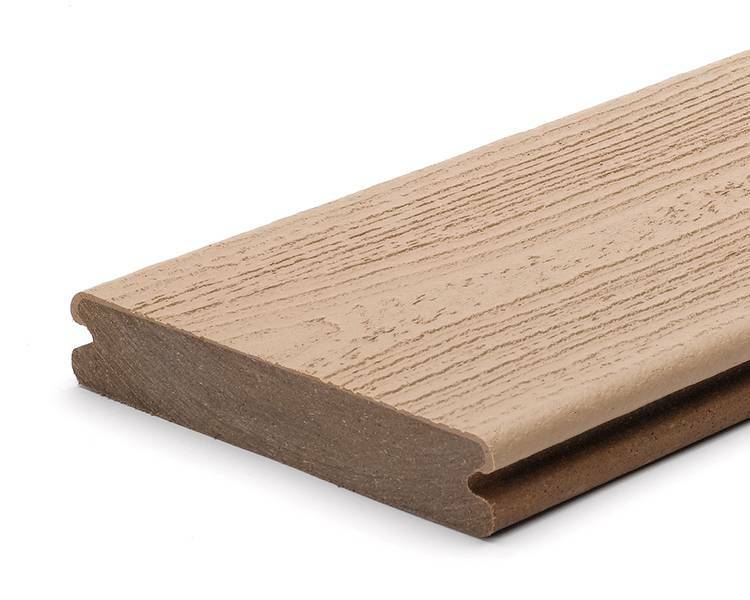 Trex decking is made from 95% recycled materials, including reclaimed wood and sawdust as well as recycled plastic from many common household items, such as the plastic overwrap on packaging for paper towels and toilet paper, dry cleaner bags, newspaper bags, grocery and shopping bags. 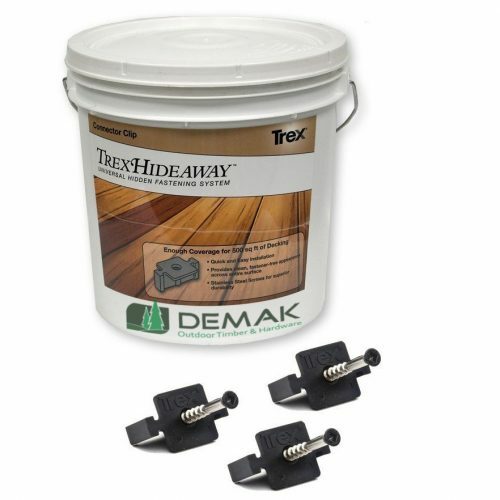 Trex annually salvages and keeps more than 400 million pounds of plastic and wood scrap out of landfills. 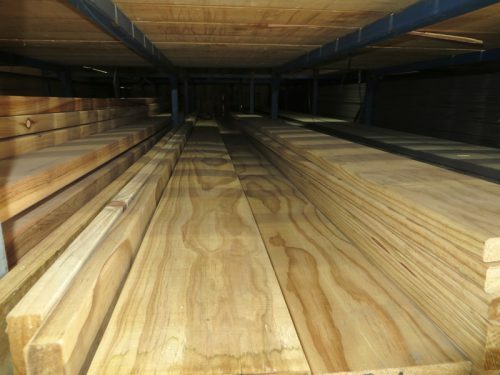 That makes Trex one of the largest plastic film recyclers in the U.S. 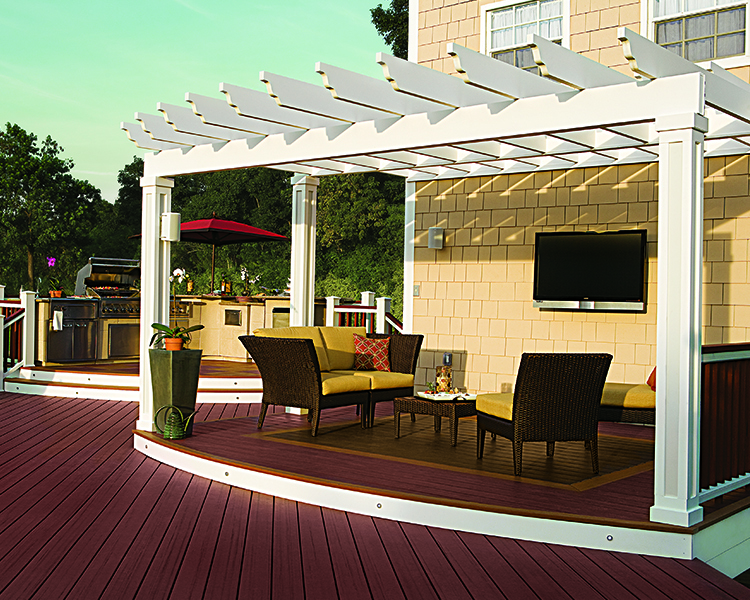 In fact, the average 500-square-foot composite Trex deck contains 140,000 recycled plastic bags. 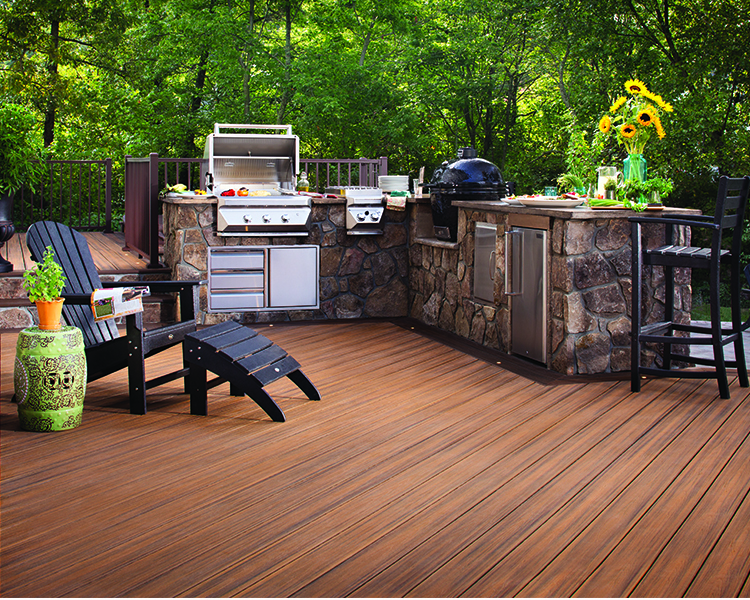 To learn more, please visit our Always Green page. 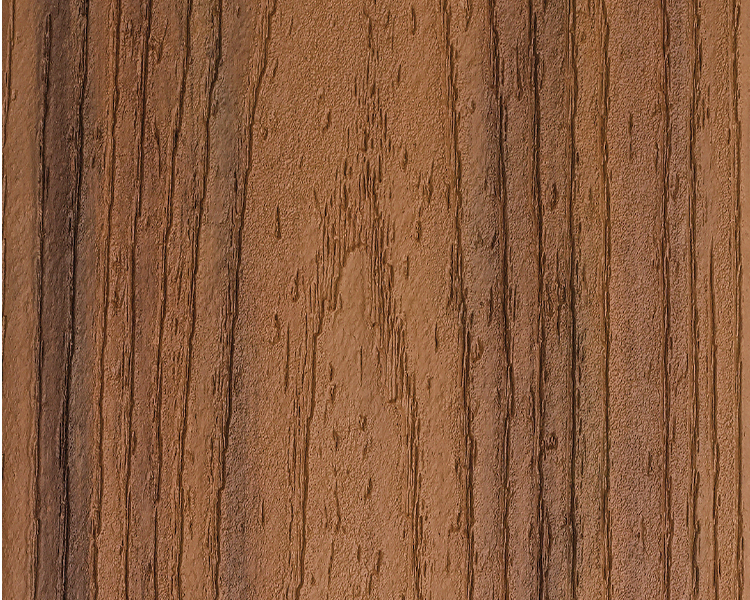 Tiki Torch is an easygoing light brown with hints of nutmeg and ginger. 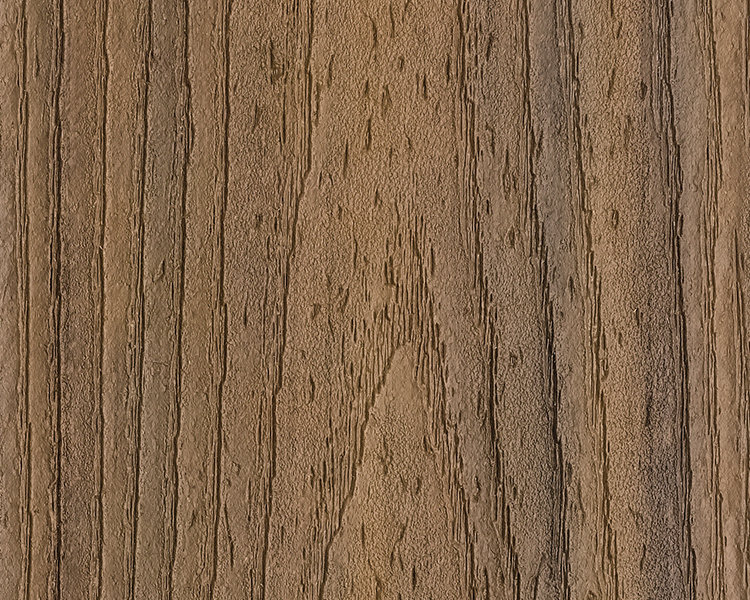 Designed to mimic tropical hardwoods like teak, the eco-friendly board has a natural wood-grain pattern and authentic striations in colour to capture the look and feel of the tropics. Spiced Rum is an earthy umber with onyx black lowlights. 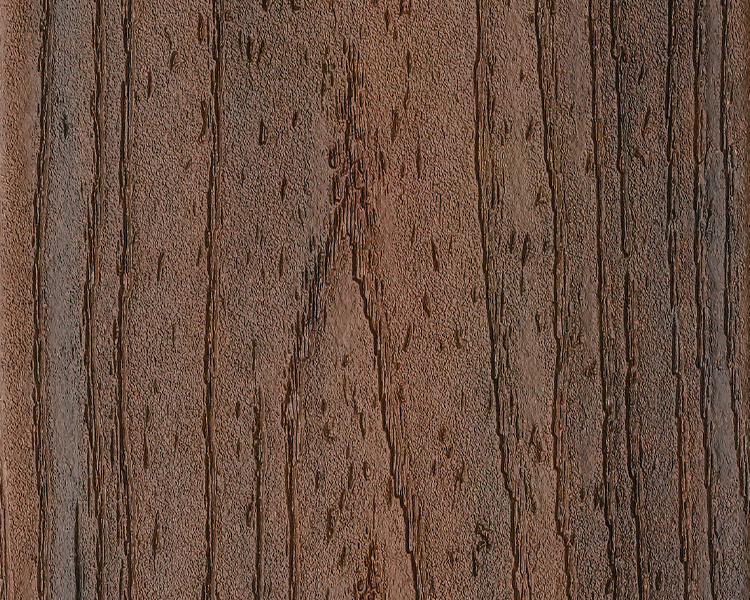 Complemented by a natural wood-grain pattern, the eco-friendly board uses nature-inspired colour streaking to create a striated look much like Ipe wood, a tropical hardwood. 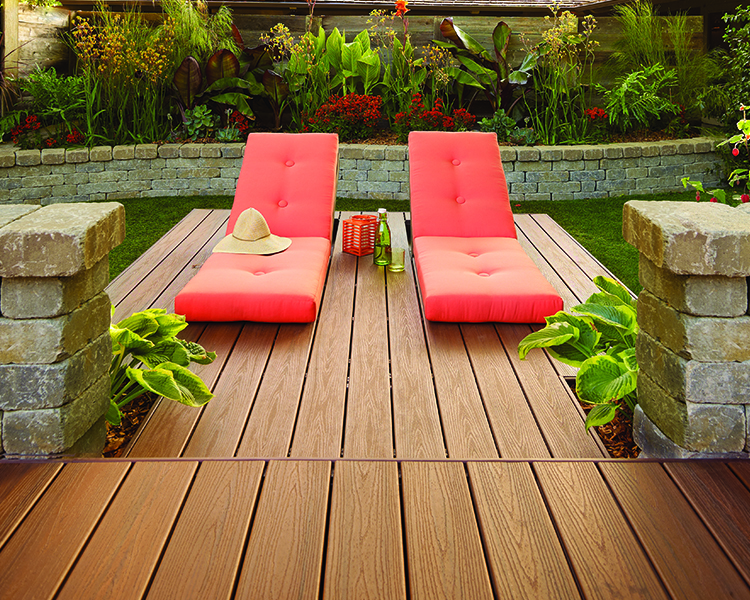 Havana Gold is a warm, brown colour with hues of honey and caramel. 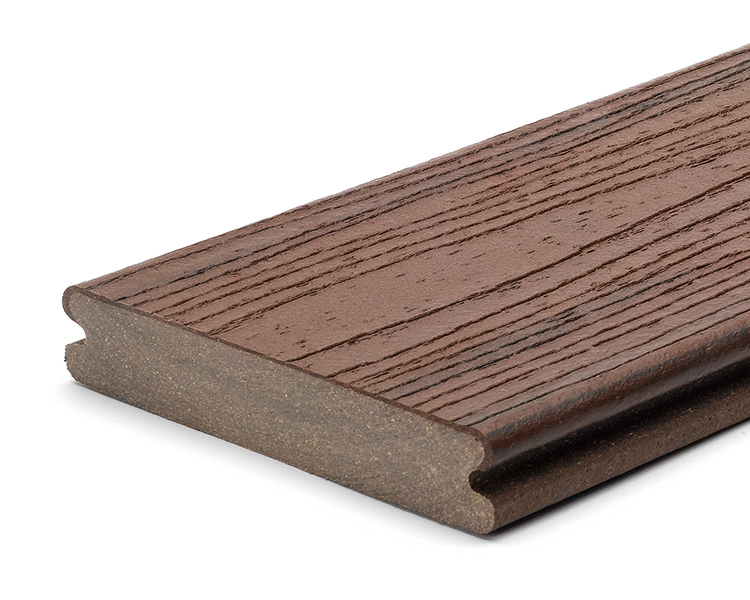 Designed to mimic tropical hardwoods like teak, the eco-friendly board has a natural wood-grain pattern and subtle shading for an authentic streaked look straight from the tropics. 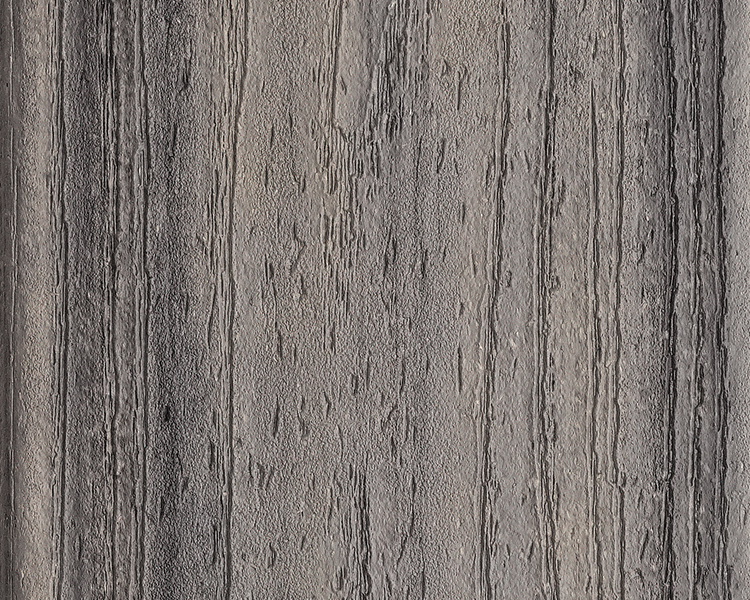 Island Mist is a cool, grey colour with calm, silvery tones. The eco-friendly board has a natural wood-grain pattern and realistic striations to mimic the weathered look of driftwood. 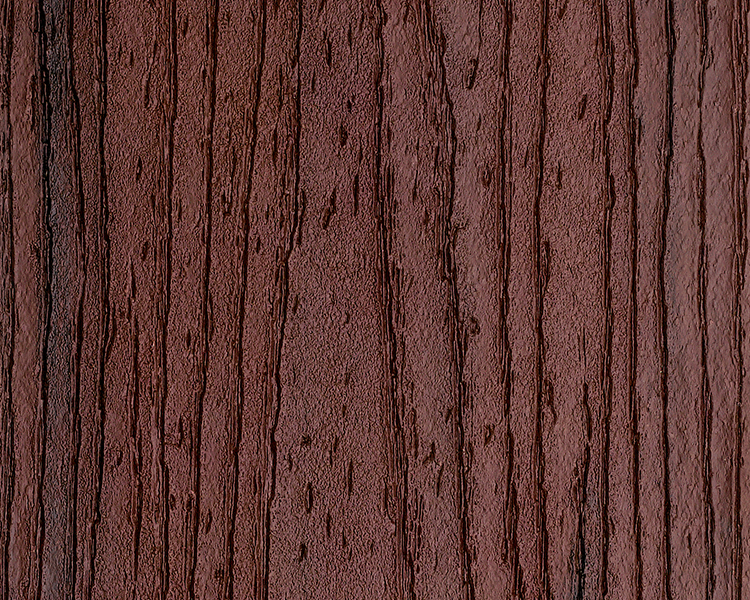 Lava Rock is a deep brown hue with reddish, black undertones. 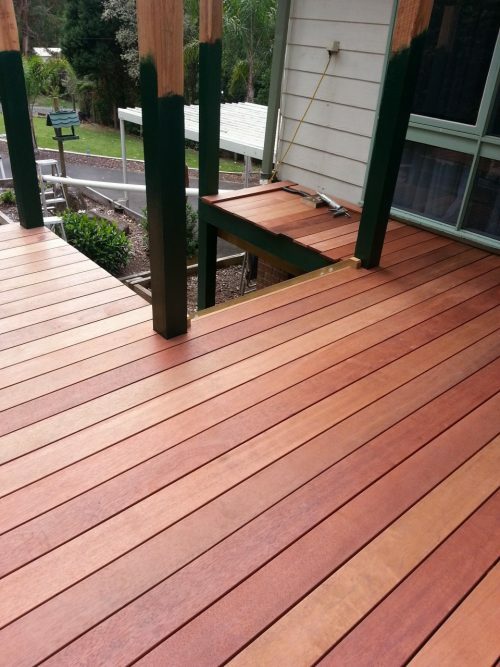 With a natural wood-grain pattern and authentic colour streaking, the eco-friendly board is designed to look and feel like a redwood deck. Rope swing is a light sandy taupe deck board. 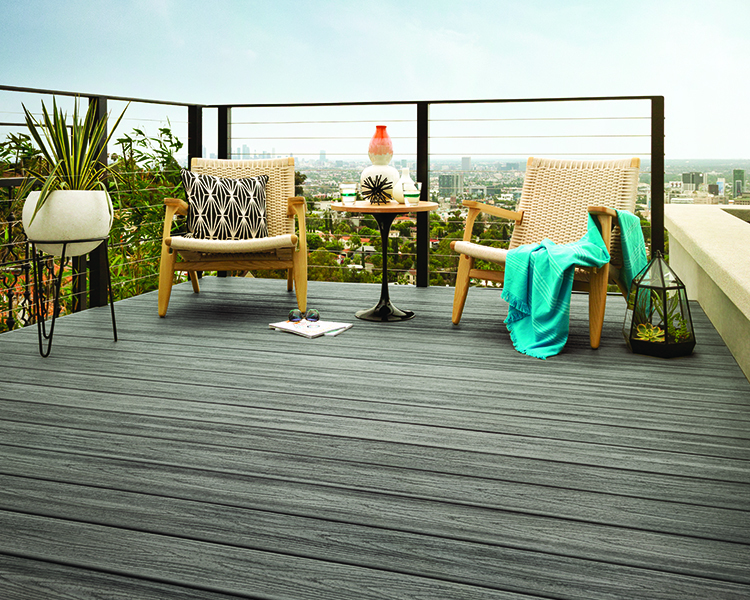 The eco-friendly composite board features a deep woodgrain pattern and beachy hues that bring a sunny look to any space. 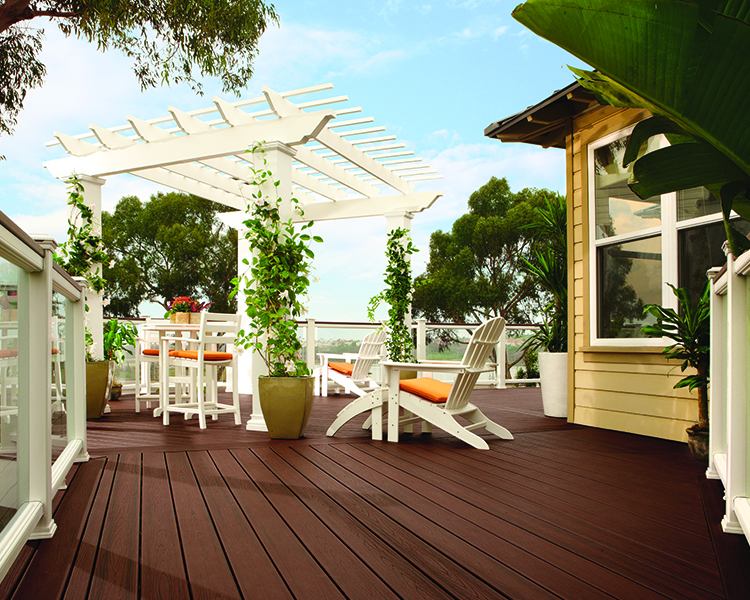 In Australia we stock the Trex Transcend® premium tropical colour range. 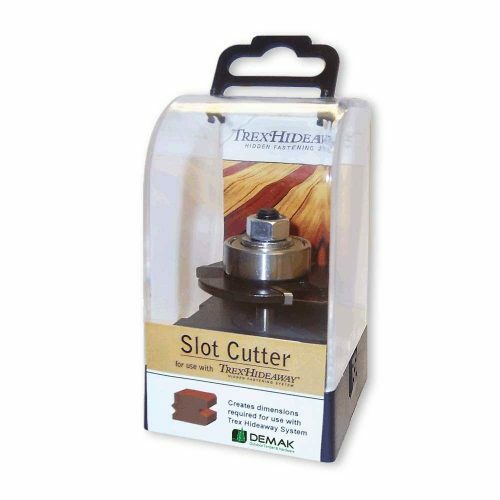 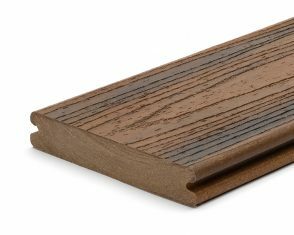 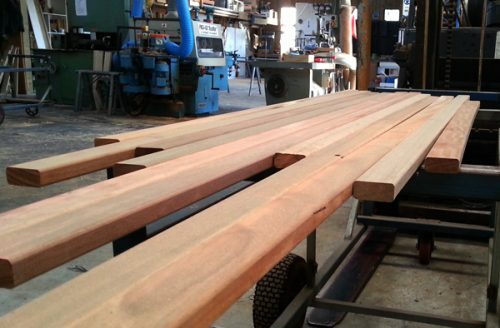 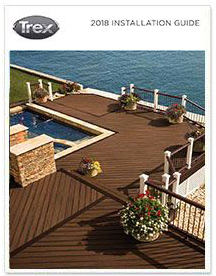 Like all Trex decking, this board has a high-performance shell that protects against rot, warp, splinters and termites. 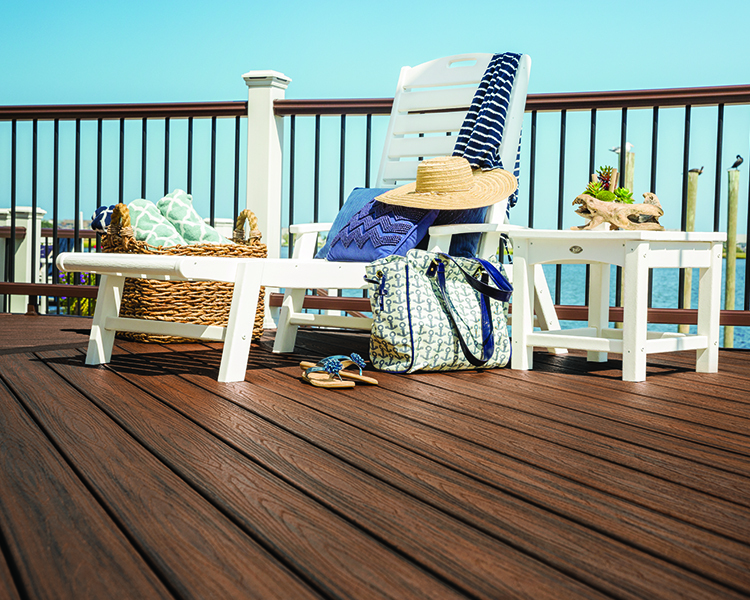 Plus, Trex decking is backed by a 25-year limited residential fade & stain warranty, so the colour you see today is the same you’ll enjoy for decades. 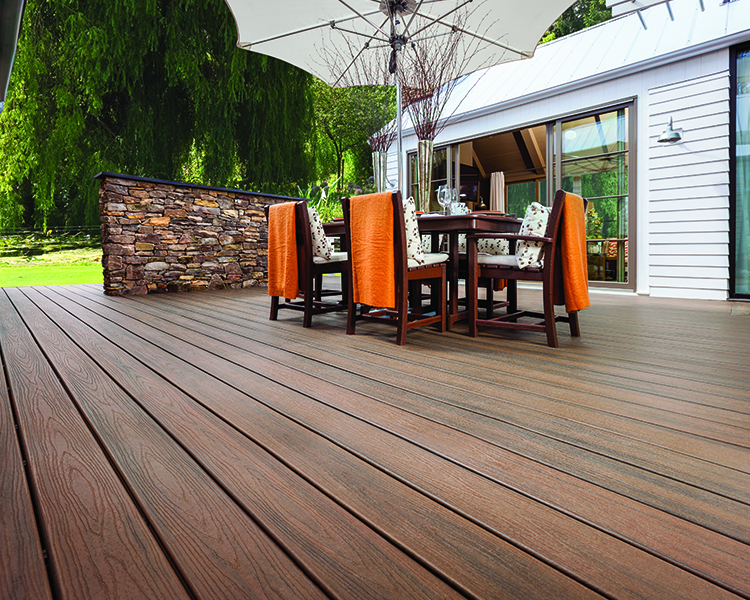 Trex decking is backed by a 25-year limited residential fade & stain warranty, so the colour you see today is the same you’ll enjoy for decades.